As municipal clerk, Stacy L. Thacker’s responsibilities include ensuring that all legal documents – such as contracts, public notices and agreements – are properly executed. In Biloxi, the municipal clerk is also responsible for processing of public records requests and assisting with municipal elections. By law, the municipal clerk is the designated agent for all legal process. 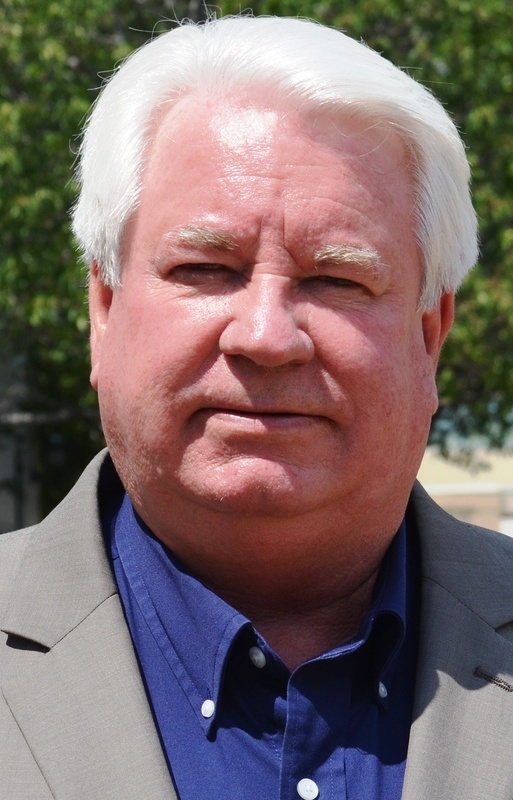 Thacker was the city’s deputy municipal clerk for eight years, before becoming municipal clerk in January 2013. She replaced Brenda H. Johnston, whom she had worked alongside since joining the City Hall staff in 1989. 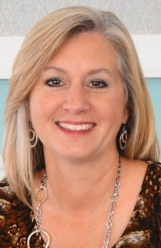 Thacker graduated from D’Iberville High School in 1986 and earned her associate’s degree from Mississippi Gulf Coast Community College shortly before joining the city. She also successfully completed the three-year certification program for municipal clerks and tax collectors through the Mississippi State University Extension Service in May 2004.